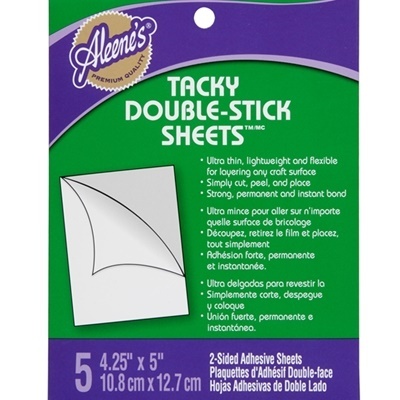 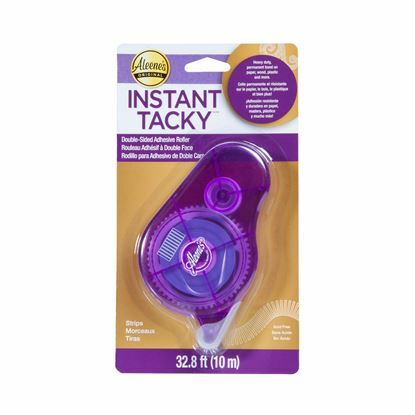 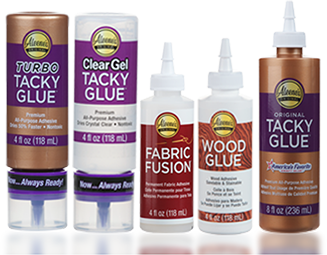 When you need instant hold with a smooth bond, Aleene’s Tacky Double-Stick Sheets are perfect for the job! 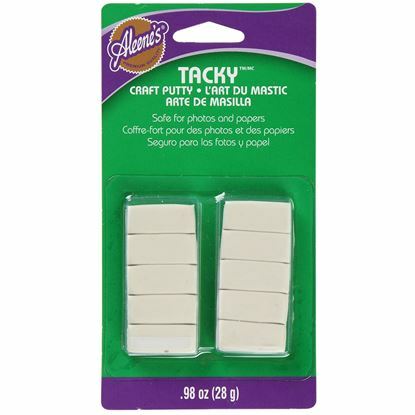 These acid-free adhesive sheets are ultra thin and flexible, offering an instant, permanent hold that’s ideal for paper crafts, scrapbooking, home decorations and quick-fix projects. 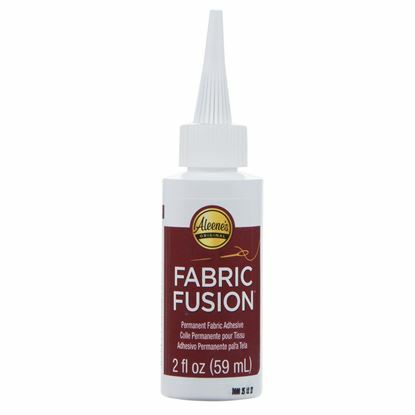 For strongest bond, use on clean, dry surfaces. 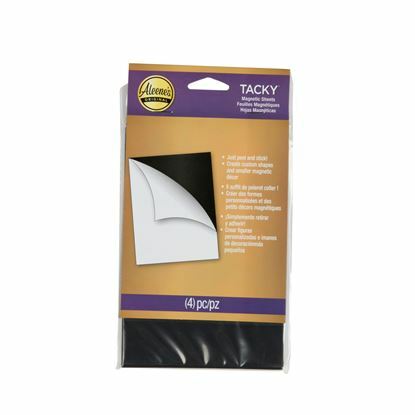 Peel away top liner to expose adhesive. 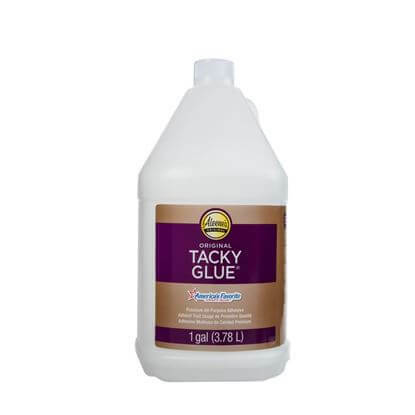 Place exposed adhesive onto item. 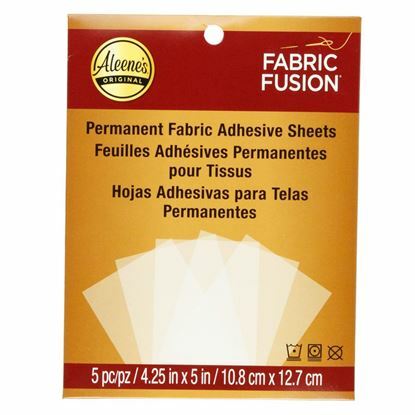 Peel away bottom liner and adhere item to project.